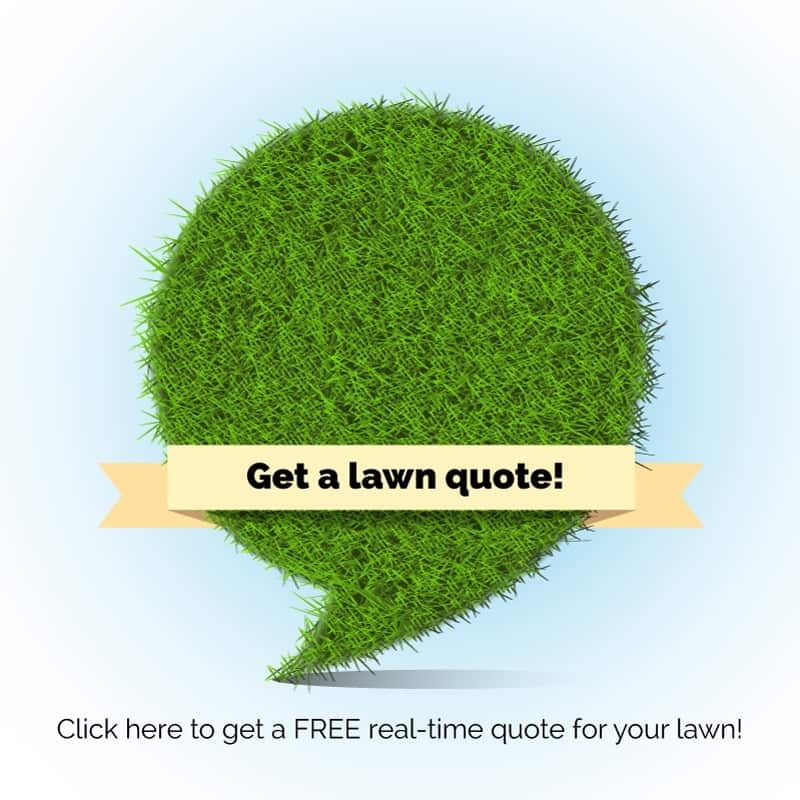 You Are Here: Home / Blog / lawn care Omaha / organic lawn care / Organic is the new lawn care. Paradise Lawns specializes in organic natural lawn care. This means you don’t have to give up a thick, green, weed-free lawn when using natural and organic products. A lot has changed over the years with organic lawn care products. In the past, organic products provided a less than favorable result, and they just couldn’t compare to a chemically treated lawn for appearance. Luckily, organic and natural lawn care products have changed for the better and now you can have that beautiful, weed-free lawn without worrying about your pets or children being exposed to toxic chemicals. 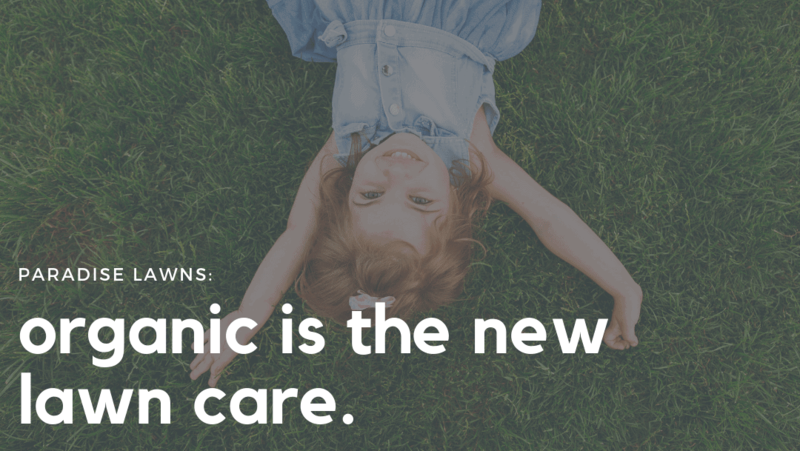 As more news like the Roundup cancer lawsuits start to creep up, the more and more vital it is that we begin to seriously look at more natural lawn care options. We just don’t want our clients to compromise their health over the sake of a green lawn, especially when they have other options. We also know that not everybody is a believer in organics…yet. That is why we offer a middle-of-the-road option–a cross between a chemical and a completely organic program for those who might not yet be ready to take the plunge into full organic lawn care. But after you experience our hybrid program, you just might be a little more of a believer and be ready for the best and safest option in natural lawn care! Put safer, more natural lawn care options on your list! 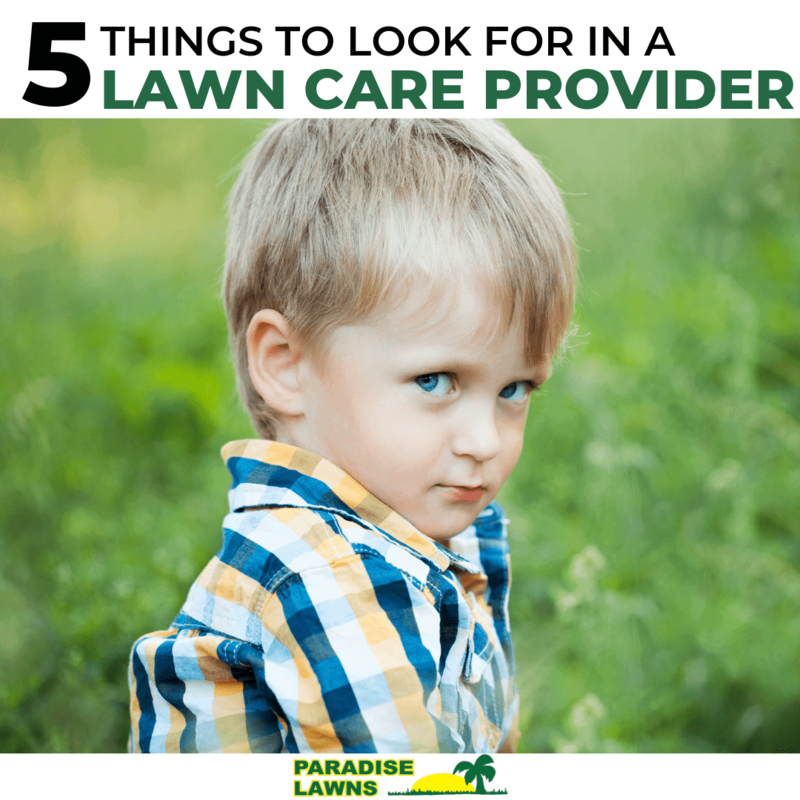 When you choose a professional natural lawn care service like Paradise Lawns, you can be sure that your lawn is in good care. Ready to see how our hybrid program works? Call Dave at 402-612-1527 for your complimentary estimate today!